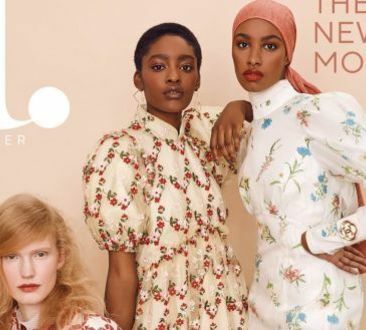 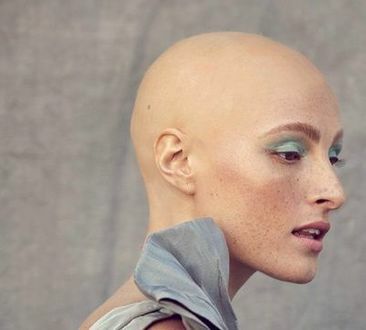 Irish Tatler's current cover star, 26-year-old Amber Jean Rowan, appeared alongside Ryan Tubridy on The Late Late Show on Friday night to talk all things adolescence, alopecia and modelling. 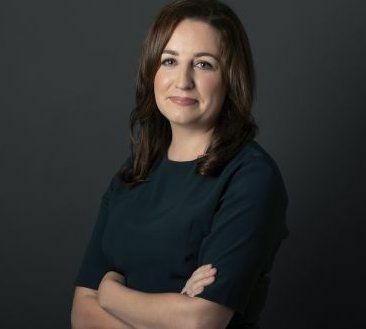 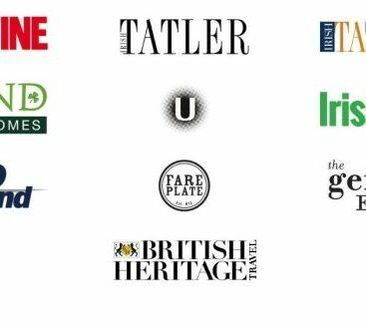 Irish Studio, which owns the Irish Central site and magazine brands Irish Tatler and Food & Wine, has appointed Katie Molony and Ciaran Casey as co-chief executives of the media group. 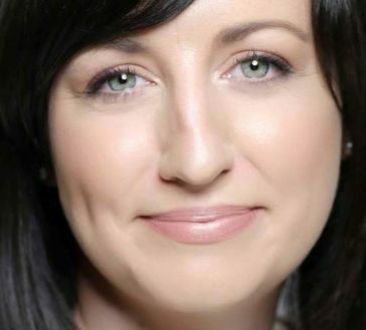 Irish Studio, the company which bought a number of Norah’ Casey’s Harmonia titles towards the end of 2017, has made a number of key appointments including that of Katie Molony to the role of Global Chief Digital Officer and Dee Laffan as Editor of Food & Wine.